Following his debut in <No. 3> in 1997, he appeared in the movies <The Foul King>, <Mr. Socrates>, <Sunflower>, <Open City>, and <Into the White Night> as well as the dramas <The Legend> and <East of Eden>, making a big impression on the public. He particularly impressed viewers in the drama <King of Baking, Kim Tak Goo> in the role of CHO Jin-goo, who committed a crime in his past but tries to move on by becoming a baker and supporter of Tak-Goo. 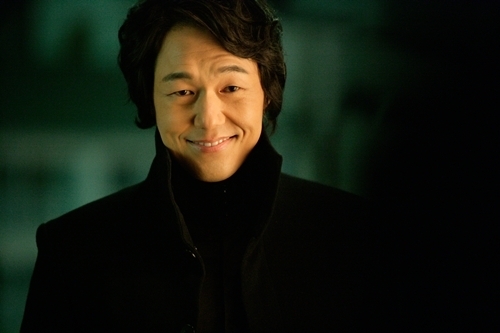 In 2011, he displayed a new side with his portrayal of the ambitious KIM Yoo-shin in the drama <Gye Baek>. Despite his long career on the big screen, PARK has only recently become a big star. 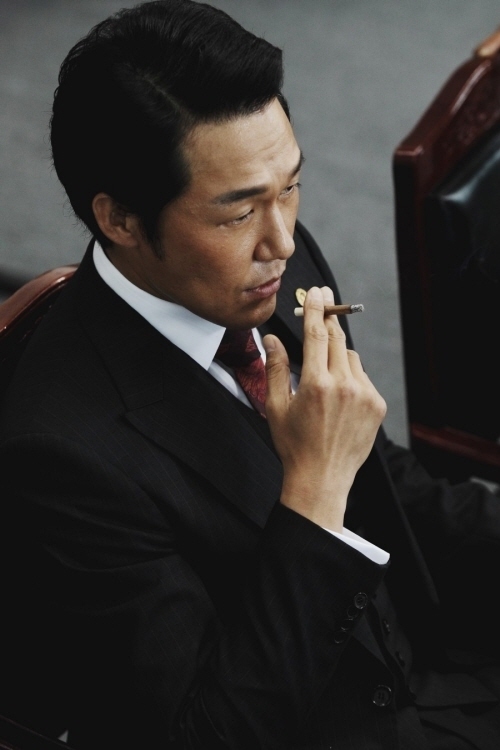 With his imposing physique and charisma he has become a popular choice to play villains, such as a ruthless gang boss in <New World> in 2013 or a tough enforcer in <Tabloid Truth> in early 2014. That same year he played another gang boss in <For the Emperor>. 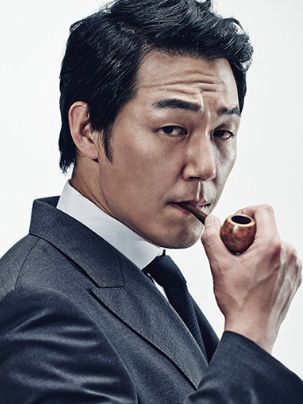 Continuing his run of antagonists, he played a heartless serial killer in the revenge film <The Deal> and appeared as a murderer on the run in the romantic thriller <The Shameless>. On the flipside, in <Office> he played a detective on the hunt for a serial killer. In a stroke of good fortune, both <The Shameless> and <Office> were invited to screen at the Cannes Film Festival in 2015, in the Un Certain Regard and Midnight Screening lineups, respectively.